After introducing the robotic arm for knee replacement surgery in Taiwan, the surgical accuracy improves, the postoperative wound gets smaller, and the recovery period becomes shorter. With the aid of the robotic arm in the past experiences, the postoperative rehabilitation period also becomes shorter to provide patients with a better quality of life. 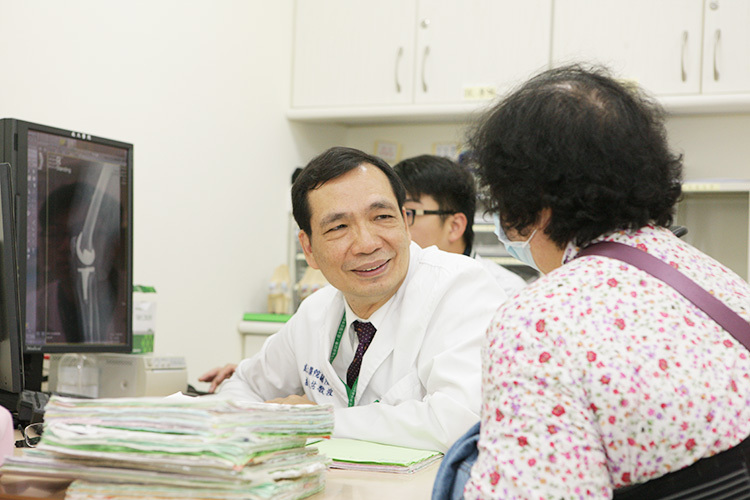 Medical teams in Taiwan have rich experience in knee replacement surgery. Each year, about 20,000 patients receive knee replacement through minimally invasive surgery to achieve small wounds and quick recovery. 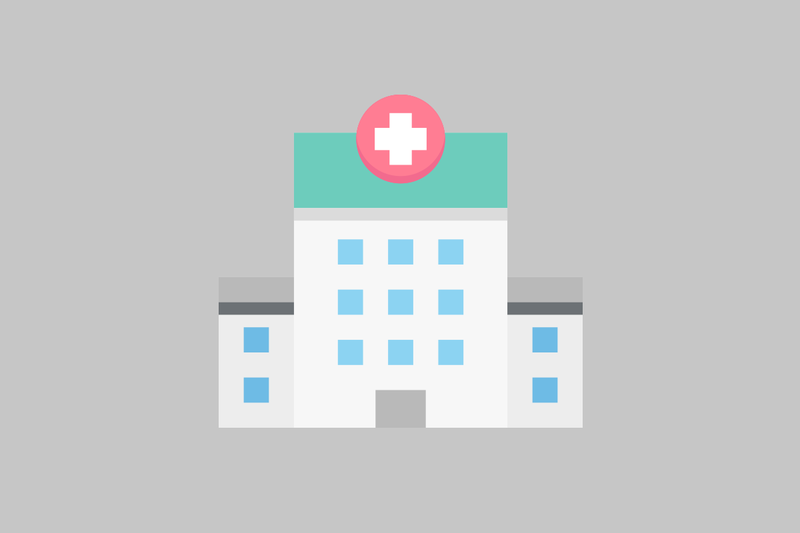 Biomedical materials in Taiwan are suitable for the development of Asian joints, which have considerable advantages in terms of medication, surgery, technology, global reputation, and competitive price when compared to other countries in the world.